Thank you for visiting Kleinwood Storage! Great place to Rent. I've been with them for Years and have NEVER had an issue. Very nice people with GREAT service. 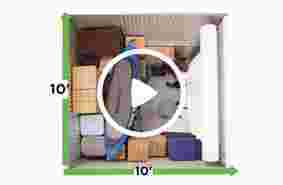 Seamless process to get my storage setup and had great facilities. Way way better than the other national brands who treat you like you don't matter. 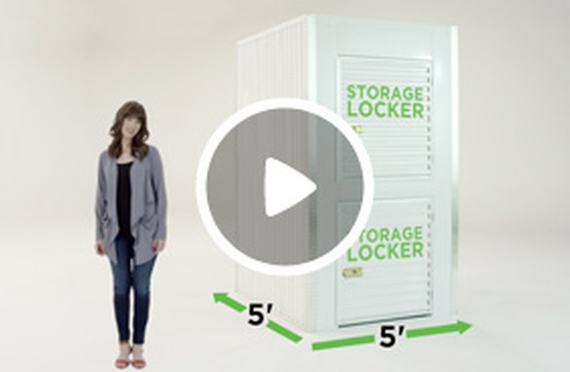 If your looking for self storage, do yourself a favor and use these guys. 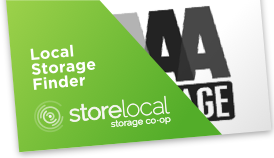 What does AAA Storage do?